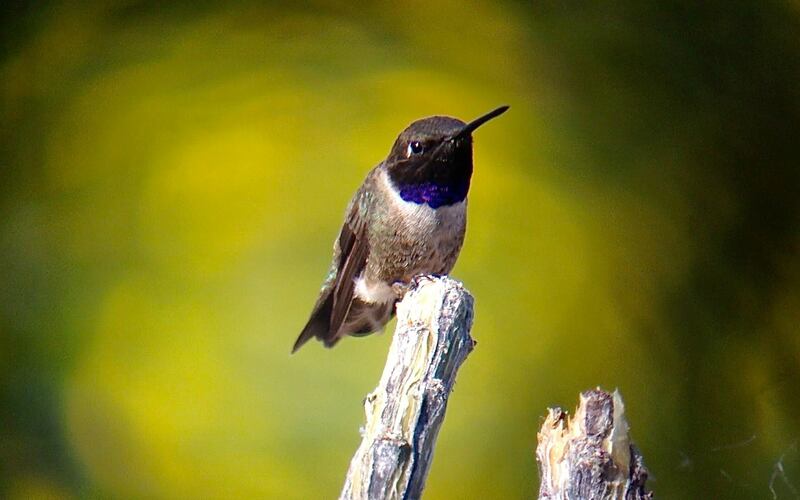 Phone Skope Adapters make a great addition to any birder’s gear bag. They are lightweight, easy to use, and are extremely useful when trying to capture the perfect moment or a documentation shot of that first state record. 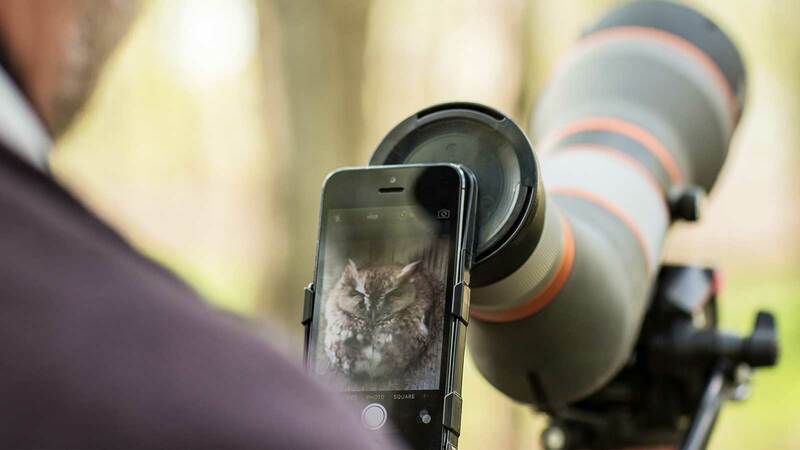 Without a doubt, every birder should own a Phone Skope Adapter. 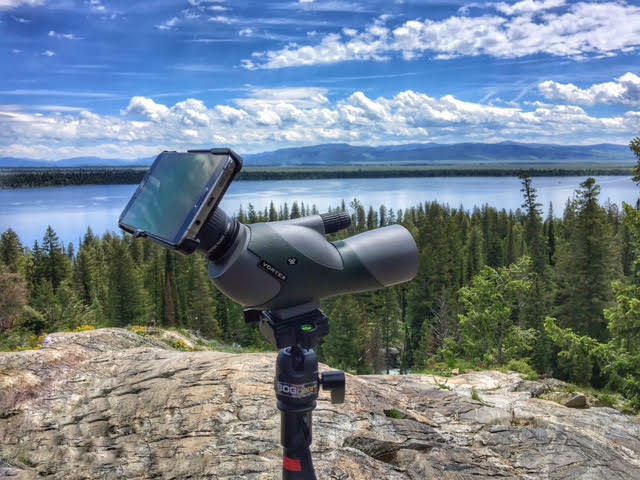 Our goal is to provide you with the necessary equipment that compliments the high quality optics and smartphone you already carry around. With a Phone Skope Adapter, you can capture moments like our Birding Market Specialist, Tim Schreckengost, did last winter during the Snowy Owl irruption in Delaware. As we, birders, go to the field each day to observe and photograph birds, we sometimes come across species unknown to us. 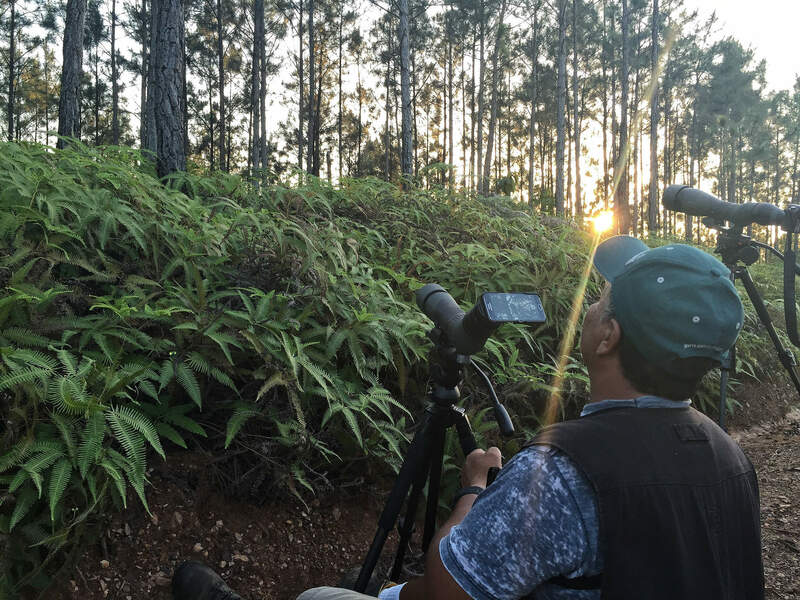 With the articles (tab above) and a blog (coming soon), we attempt to tackle tough identifications, but also give you pro-tips on which apps are best for digiscoping, field techniques, and a whole suite of other topics. 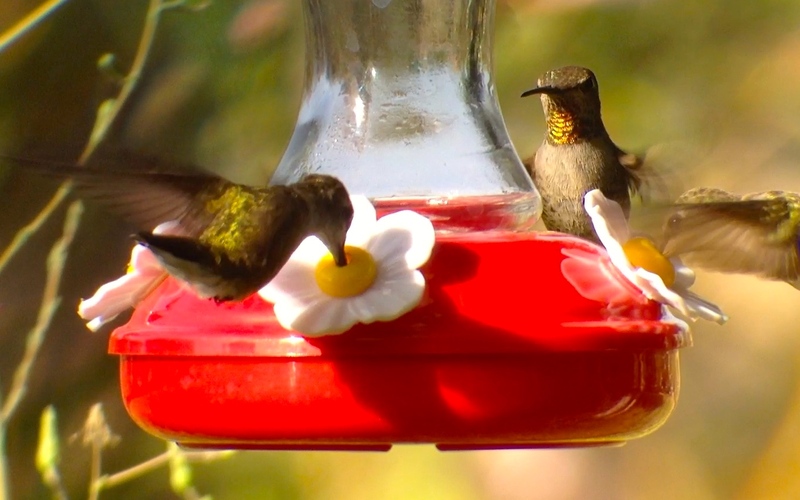 In addition, we will attempt to satisfy the needs of the backyard birders, where we will give tips on how to maintain a bird-friendly backyard and how to attract beautiful hummingbirds that allow for great photo opportunities. If you have any article requests, photos to share, or need assistance with a identification, feel free to send us an email (tim AT phoneskope DOT com). 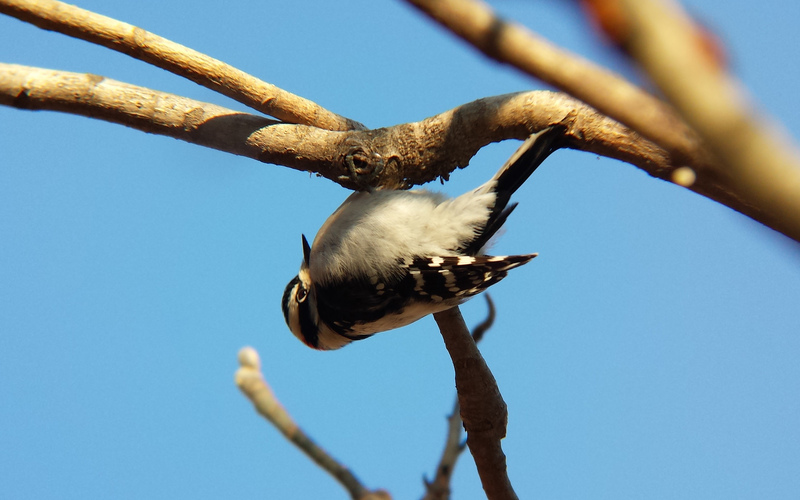 Good birding and phone skoping!